In Indianapolis Make Sure You Know Rehab Costs BEFORE you buy! ForumsArrowMarketplaceArrowIn Indianapolis Make Sure You Know Rehab Costs BEFORE you buy! The Bildwise Guys know Rehab! Lower Your Risk and Increase ROI ! Better information means better returns! Bildwise is your "boots on the ground"! Our company is tailor-made for the remote or out of state investor! Whether it's fix & flip or a buy & hold strategy - Bildwise can give you accurate information and increase your ability to make great investment decisions. It's simple, just let us know your intended use for the property, we'll walk the property and provide you with accurate realistic rehab costs. Take the Bildwise scope, drop the numbers into your equation - get a solid projection of actual return. See an actual scope HERE! Check out the Bildwise Guys videos! VISIT OUR SITE and see what Bildwise can do for you! Want to know more about Bildwise? Bildwise works with OOS investors and remote investors. We provide rehab consulting services and project oversight. Simply put, we are your eyes and ears, your boots on the ground in Indianapolis. Bildwise provides a project management type of service to help investors with fix and flip investment projects and buy and hold type projects. Whether it’s a SF or MF rental property, a duplex or a vacant house you would like to flip – we can assist in making your rehab go smoother. We have experience with many types of rehabs and investment strategies even the BRRRR strategy! If you are interested in any of our markets and are going through your due diligence process, we can help. 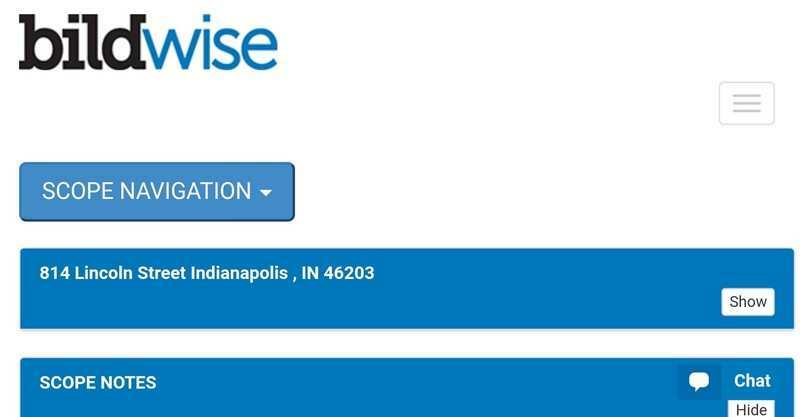 Bildwise knows great Indianapolis wholesalers. We know some of the best property managers. We even vet local general contractors! If you're into team building, Bildwise knows great local REI professionals that can help you! Bildwise also provides informative scopes of work. We evaluate project costs BEFORE you actually purchase the property. Rehab costs are a key component in REI success, so we put together a report that includes true comps, as well as an SOW with the associated construction costs. Bildwise is very active in popular areas of Indianapolis like: Bates Hendricks, Fountain Square, & Mapleton Fall Creek. 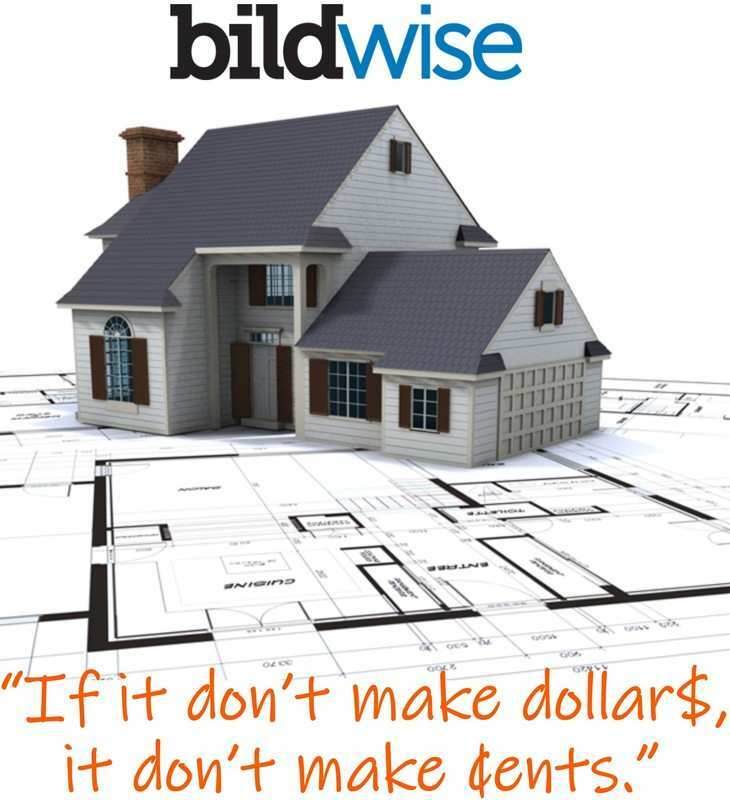 If you’re investing remotely and there is renovation involved, feel free to give us a call and see what Bildwise can do for you! "If it don't make dollar$, it don't make ¢ents!"